Dayton, TN — The Muddy Pumpkin Mud Run is a fun way for us to raise money for The EDGE program, a risk avoidance education program, that serves Rhea, Sequatchie, Bledsoe, North Hamilton, and South Roane Counties. 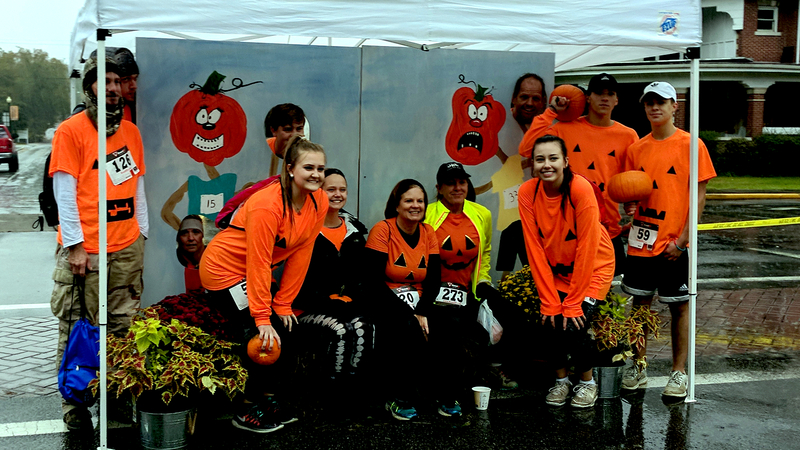 We are getting ready for the annual Muddy Pumpkin Mud Run, are you? If you have never participated or this is something you plan your whole calendar around, we want YOU to join us on Saturday, October 27th at 9:30am! You will have the chance to run, wade, and climb over obstacles all while getting very muddy. Group Discounts are available. Give us a call, 423-775-0019! You can easily REGISTER HERE or you can stop by The Care Center.